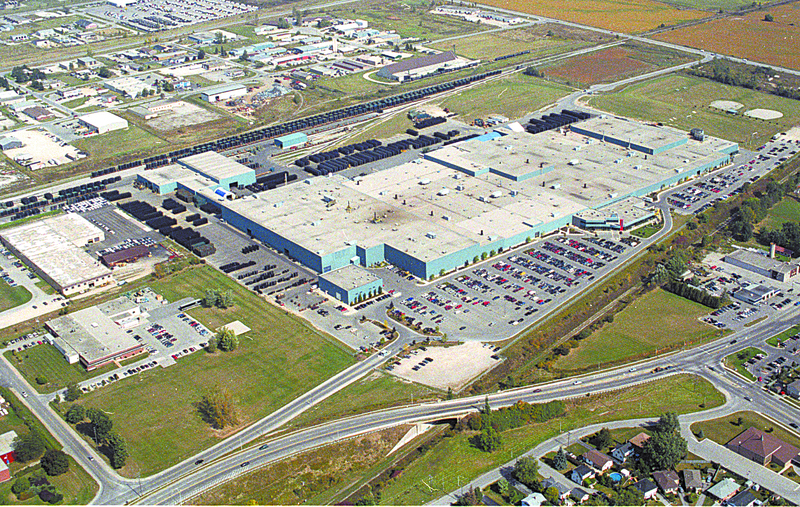 Magna International (MGa.TO) said on Monday that it has won a contract to make the third generation of frames for General Motors Co’s [GM.UL] full-size light-duty pickups and sport utility vehicles. Magna said it would not disclose the amount of the contract. It said the new frames would replace GM’s GMT 900, which is the frame for the big Chevy Suburbans, Tahoes, and Silvarados. The frames will be built at plants owned by Magna’s Cosma unit in St. Thomas, Ontario, and Saltillo, Mexico, which currently make the GMT 900. This entry was posted in Automotive Industry, Canadian economy, City of St. Thomas and tagged Automotive Industry, City of St. Thomas, Cosma International, Formet, GM, Magna. Bookmark the permalink.